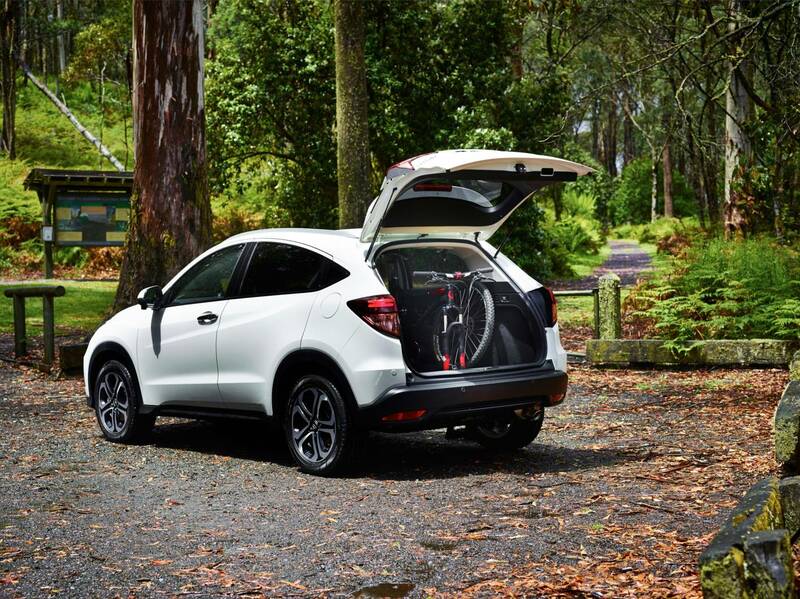 With demand for high-riding small crossovers soaring quicker than fuel prices, the Honda HR-V couldn’t have arrived at a better time. 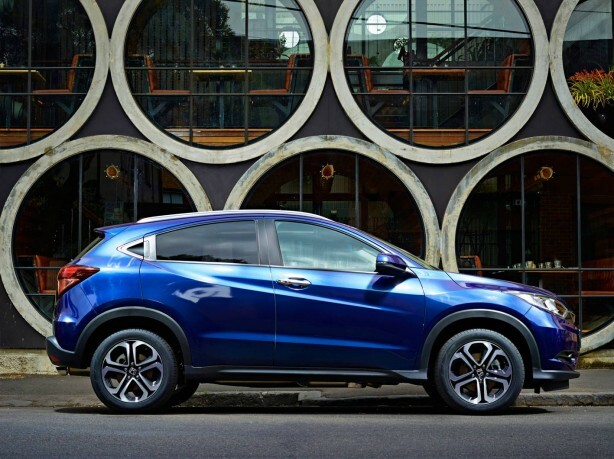 The HR-V abbreviation stands for Hi-Rider Revolutionary Vehicle. The first generation HR-V was introduced back in 1998, way before nameplates such as the Mazda CX-3, Nissan Qashqai, Subaru XV and Mitsubishi ASX were coined. 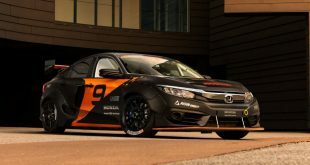 The first generation was sold until 2006, before disappearing for almost a decade, the period when Honda went from being one of the most innovative and exciting car companies in the world to one of the most boring. 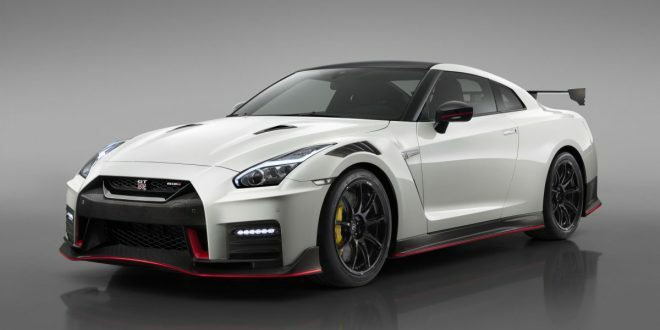 But 2015 brings a brand new replacement model, and from the outset, things are looking pretty promising. 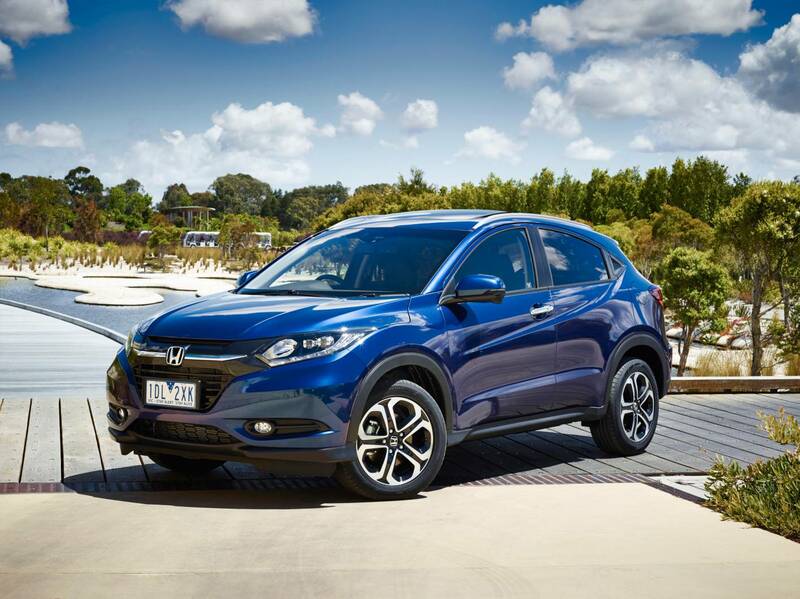 The four-variant Honda HR-V range opens with the VTi model priced from $24,990 plus on-roads, a slightly higher base price compared to an equivalent Mazda CX-3. The midrange VTi-S costs $27,990, while the tops-spec VTI-L lands at $32,990. 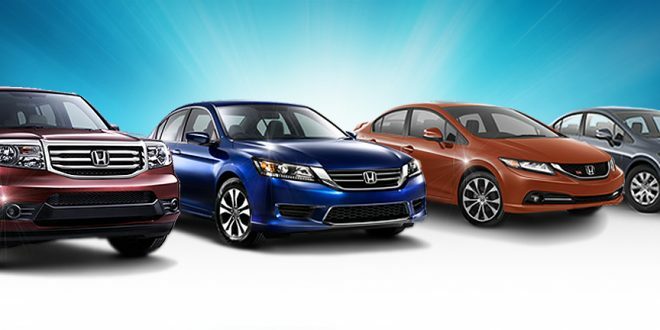 Add an extra $1k and you can have the VTI-L ADAS with a full suite of Advanced Driver Assist System, for $33,990. 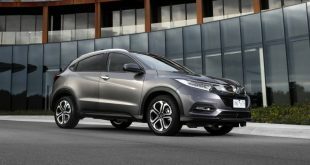 After more than a decade of churning out some of the blandest cars in the market (think Accord and Civic), Honda is finally on reverse trajectory, as presented by the stylish HR-V. 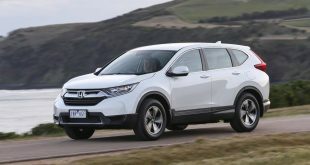 The high-riding crossover doesn’t look like a jacked-up Honda Jazz (on which it is based), but more a sporty coupe-looking SUV. The front is visually sharp and modern, paving way for the curved glass house and arching roof line. 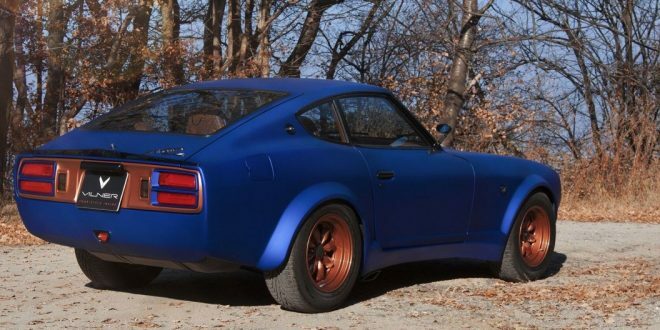 Prominent creases stretch the length of the body, joining the front and rear wheel arches, with one sweeping upwards to meet the end of the window line. 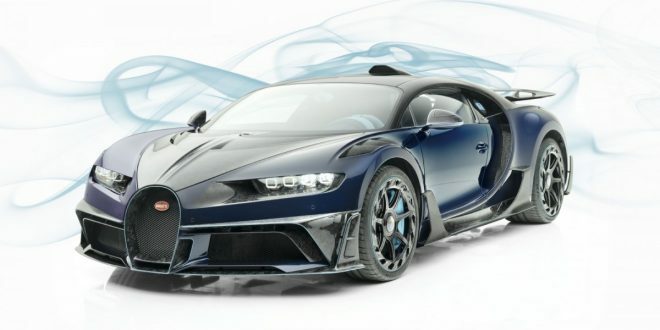 The flowing lines continue at the rear of the SUV, carving out a set of boomerang-styled taillights mounted up high to complete the lift-back, cab forward design. The coupe-like styling theme continues onto the interior as well. 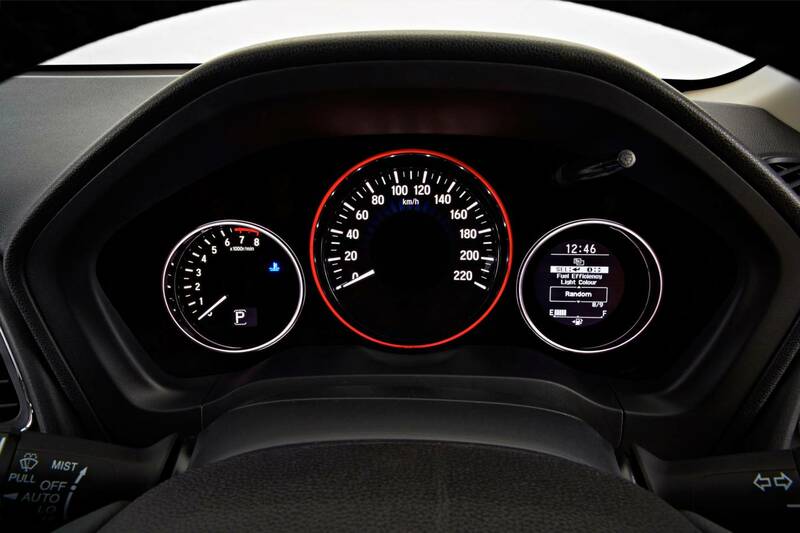 The dashboard is suitably simple, modern and functional, while the elevated centre console heightens the sense of sportiness. The cabin radiates a classy and near-premium ambience, only let down by the 90s-looking infotainment interface. 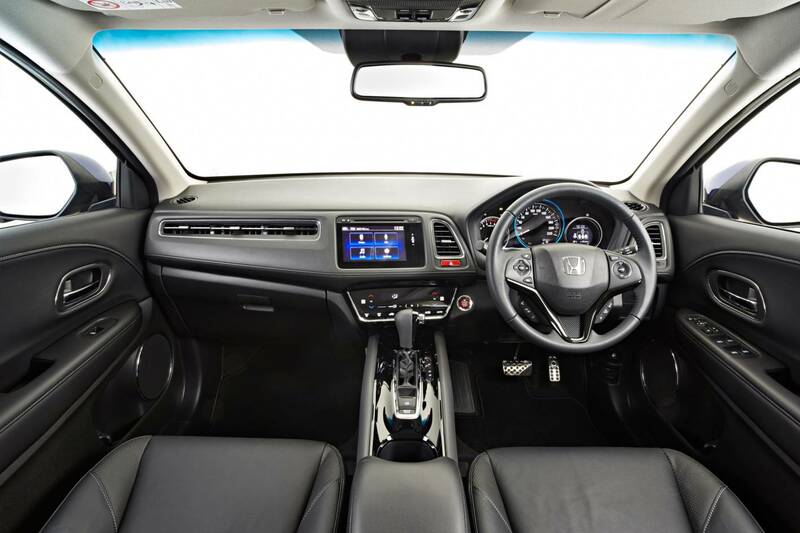 But, the HR-V’s interior is one of the best we have seen for a while for a mainstream Honda model. 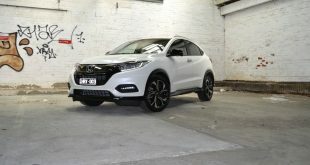 While the Mazda CX-3 still oozes a tinge more appeal inside and out, the Honda HR-V is no doubt a good looking crossover that is sure to resonate with younger buyers. Honda is well known for interior space, and the HR-V continues this trend. 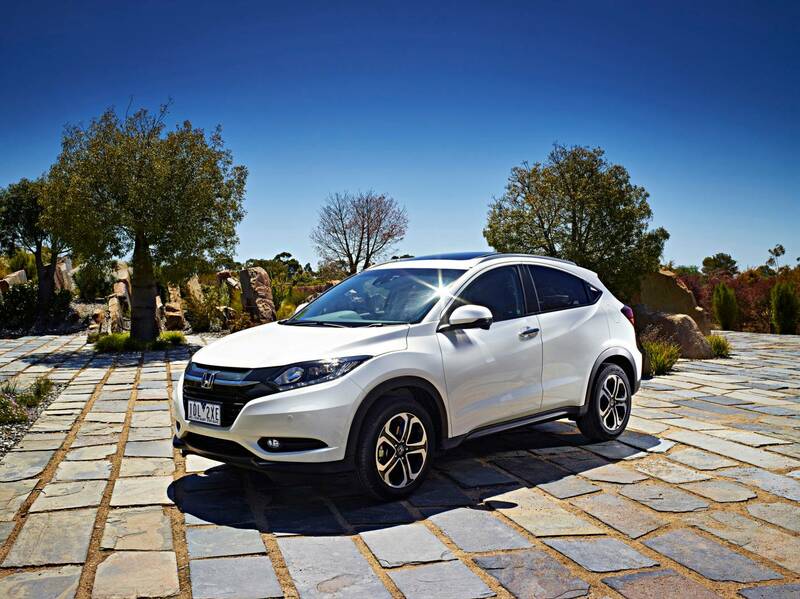 Despite its Jazz underpinnings, the HR-V has a longer wheelbase and wider track. 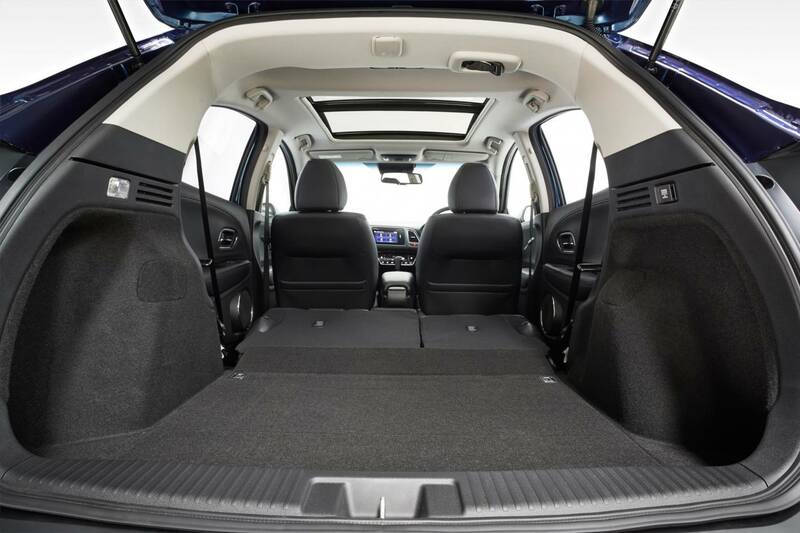 This translates to a spacious cabin with generous leg and headroom for both front and back row occupants. As for the driver, it’s very easy to find a good driving position and forward visibility is excellent thanks to the slim A-pillars. 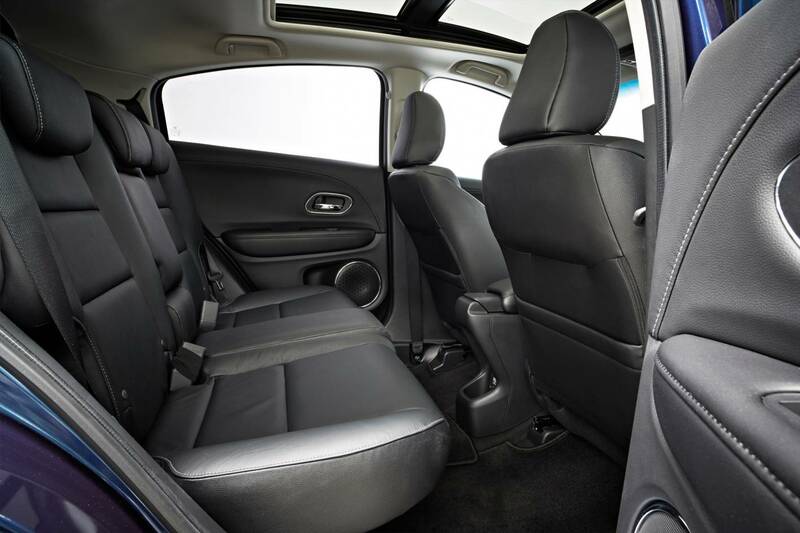 Perhaps, what’s most impressive about the HR-V’s interior is its practicality and smart design. 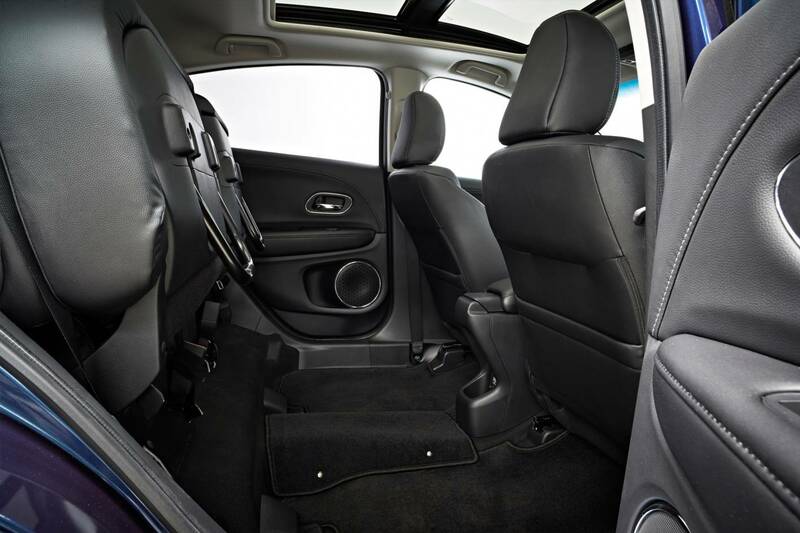 The HR-V’s Magic Seats, pinched from the Jazz, are rear seats that can be folded up against the seat backs, freeing up space for tall items such as plants, which can be placed upright on the cabin floor. There are plenty of useful storage compartments around the cabin. The large cubby hole in the centre console has pop-out dividers for securing drinks. When retracted, the space can be used to store other oddments. 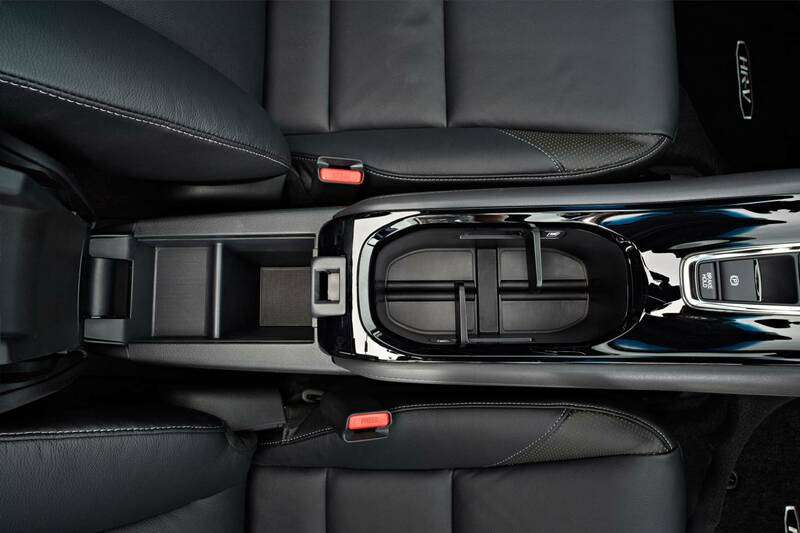 The large area under the raised centre console is where you’ll find the USB and HDMI jacks for connecting your mobile devices. Its hidden location also keeps these valuable items and messy cables out of sight. 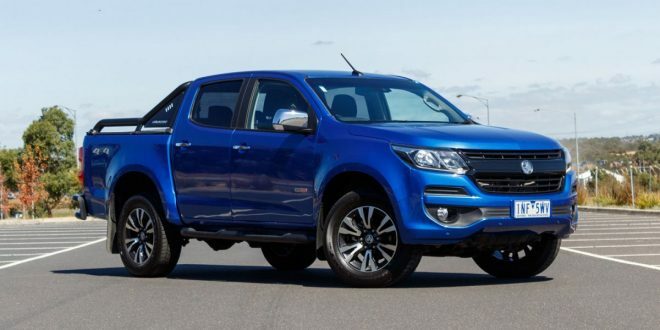 The 437-litre boot is 7 litres bigger than that of the Nissan Qashqai, which is a bigger car than the Honda HR-V. 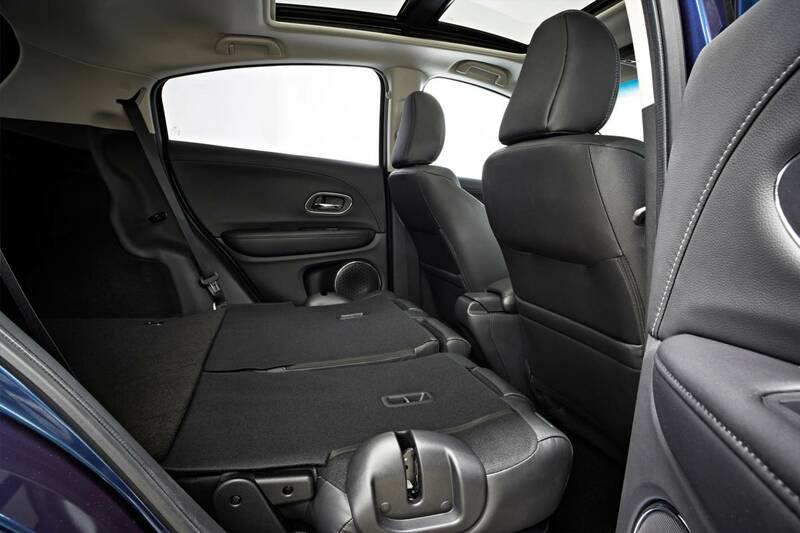 In fact, the HR-V’s 1,462 litres of cargo space with the rear seats folded are some 288 litres more than the Mazda CX-3. In Australia, the Honda HR-V is offered with just one drivetrain – a 1.8-litre i-VTEC four-cylinder engine delivering 105kW of power and 172Nm of torque, mated to a continuously variable transmission (CVT). 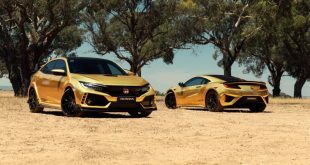 The range is also Front-Wheel-Drive only, which may push some potential buyers away to seek for more adventurous offerings. While it’s no power bomb, the normally aspirated 1.8L petrol engine feels lively in city driving and swift enough for overtaking. 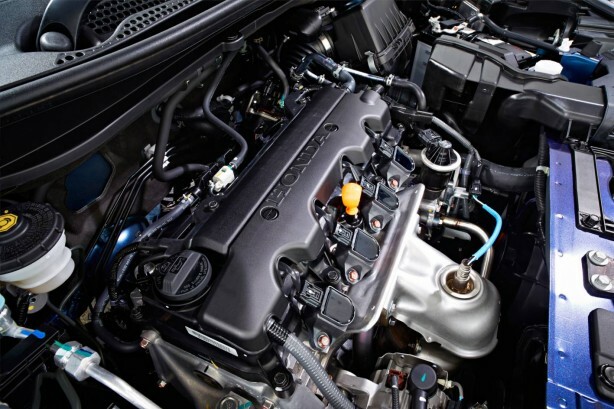 The CVT works harmoniously with the engine, keeping things comfortably in the meat of the torque band. 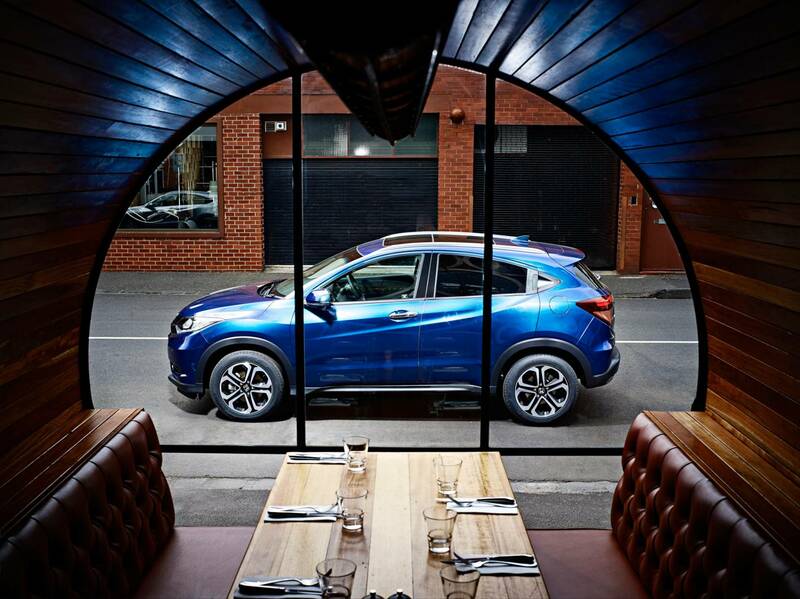 Floor the right pedal and the CVT is quick to respond, ‘kicking down’ eagerly to unleash more kilowatts to the wheels. 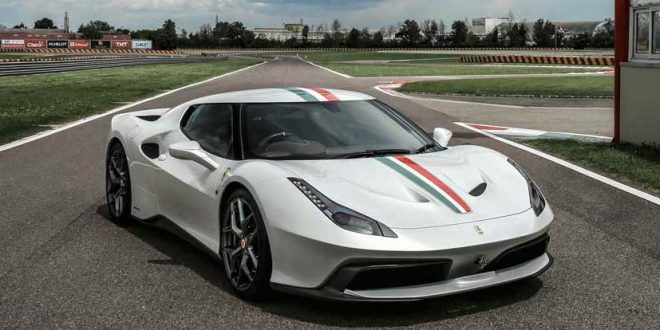 But, as the engine taps into the upper revs, it also becomes all too vocal and trashy. 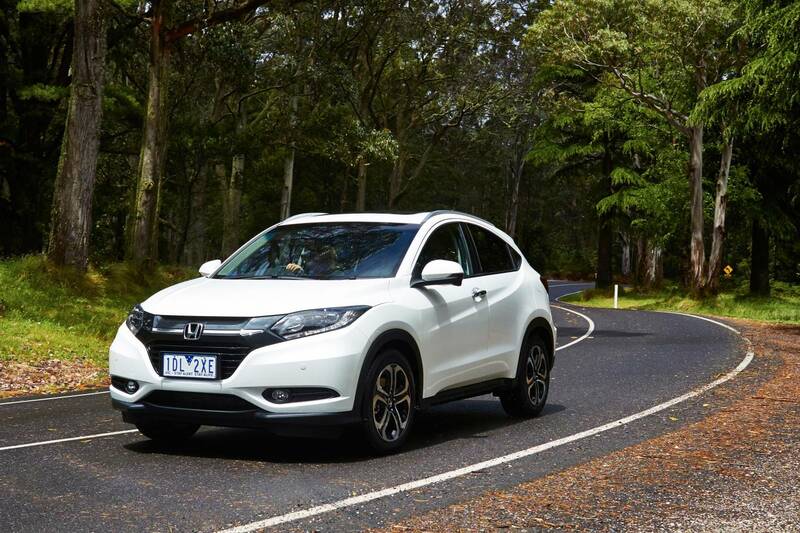 Drivers however will appreciate the savings at the bowser, as the HR-V sipped just 7.7 litres of fuel per 100 kilometres at the end of our week-long evaluation period trailing varying types of road and traffic. The real world figure is also not far off the claimed 6.9L/100km. 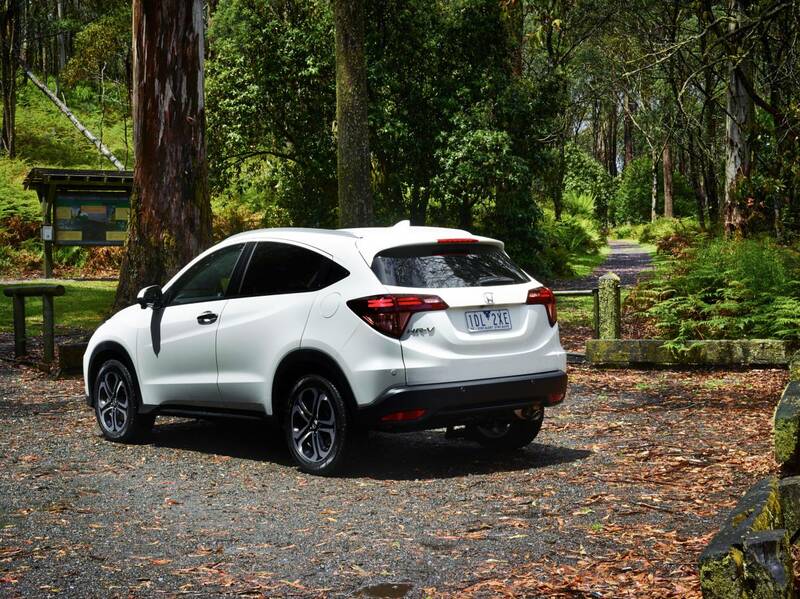 For a high-riding SUV, the Honda HR-V has decent dynamics. 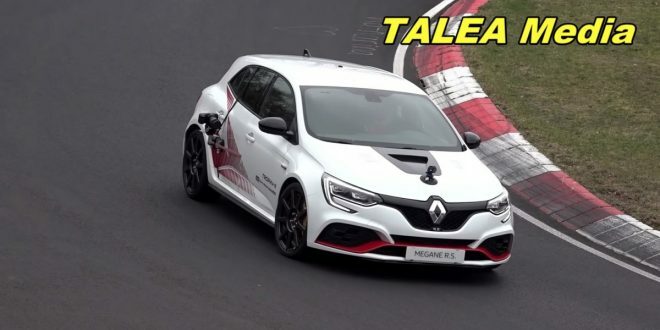 It stays pretty flat around the bends in all but the most enthusiastic driving. The steering has good response and is adequately weighted. The ride is generally smooth across all but the coarsest of bitumen, though tyre noise can be better suppressed. 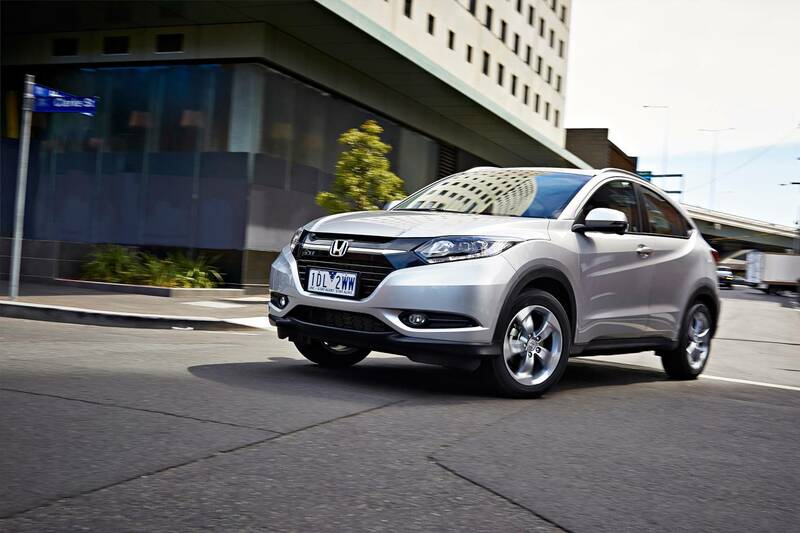 Already found in the Honda City, Odyssey and Jazz, the HR-V features a new type of adaptive damper technology Honda calls “amplitude reactive dampers”. It works by constantly adjusting damping characteristic to suit driving conditions, effectively keeping harshness at bay at all times. 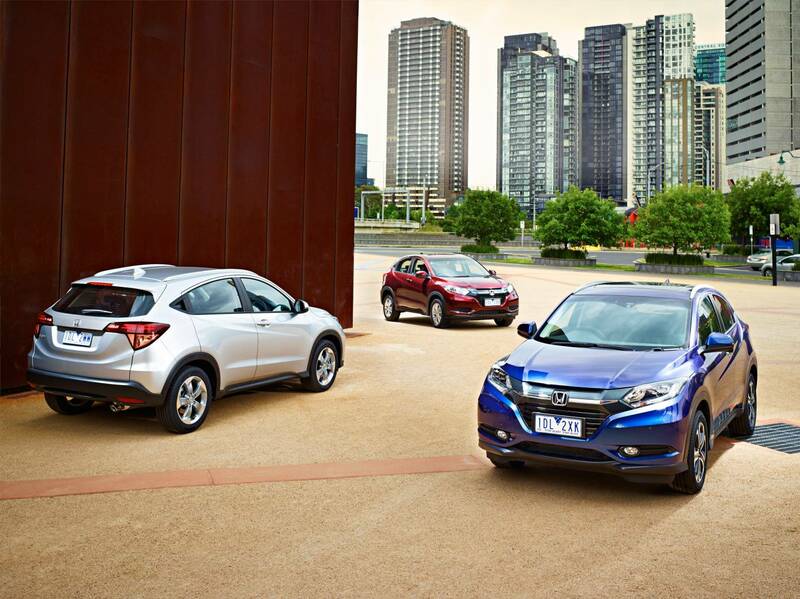 Buyers can look forward to a generous list of standard equipment in the HR-V. 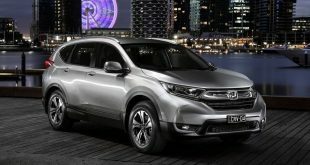 The range-opening VTi model comes standard with 16-inch alloy wheels, LED tail lights, daytime running lights, seven-inch touch screen with reversing camera and Honda’s unique Magic Seats that enable 18 configurations. The midrange VTi-S adds 17-inch wheels, push button start, LED daytime running lights, blind spot monitoring and auto city-brake. 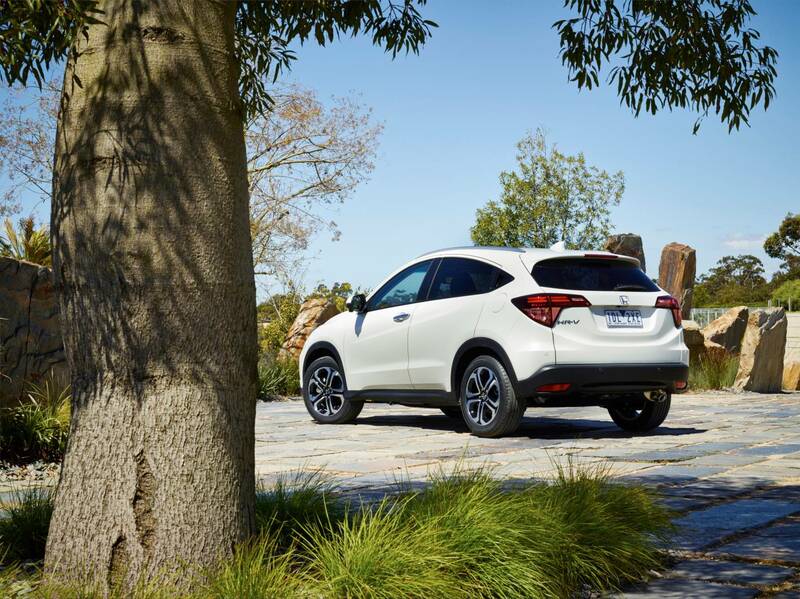 Moving up, the VTi-L boasts a panoramic sunroof, leather upholstery, dual-zone climate control, paddle shifters for the CVT and front and rear parking sensors. 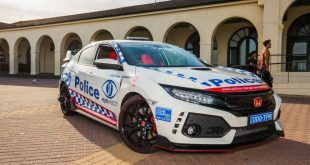 Fully loaded, the VTi-L ADAS includes safety features such as Forward Collision Warning, Lane Departure Warning and Automatic High-Beam System. 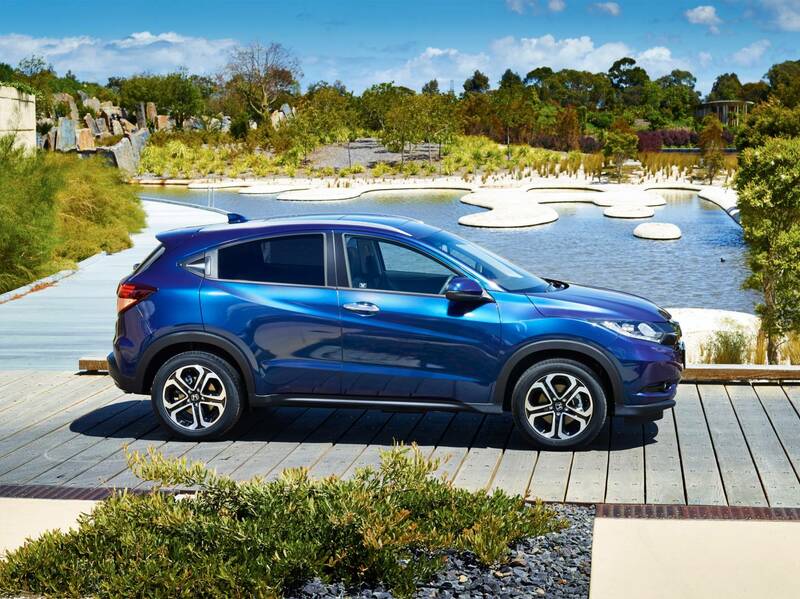 Well-made, economical and cleverly designed, the new Honda HR-V is definitely worth considering for buyers looking for a small SUV. 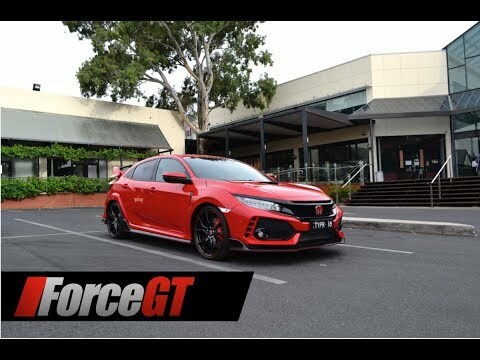 For the first time in ages, a Honda is right up there with the best of the segment. And it’s a fiercely contended segment, too. 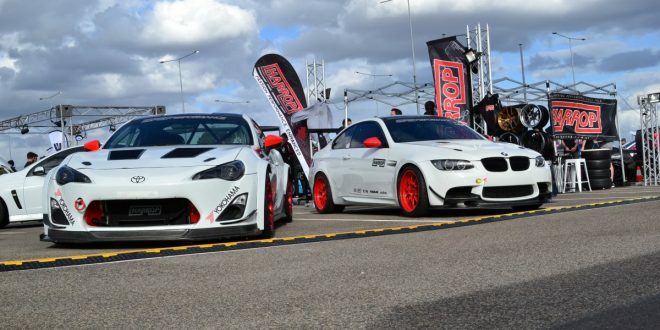 Perhaps, a return to form for the big H?